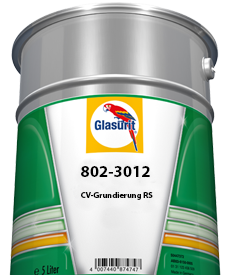 The finishing touch that produces magnificient results. 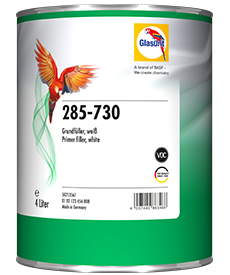 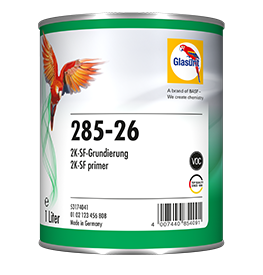 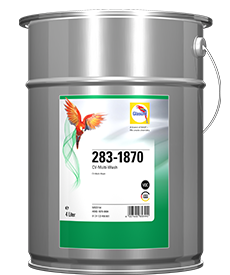 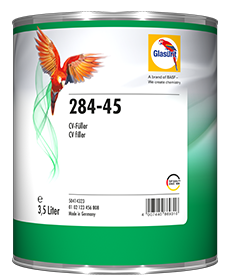 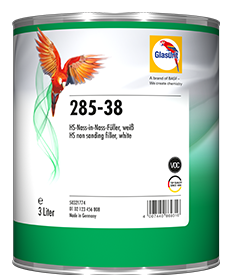 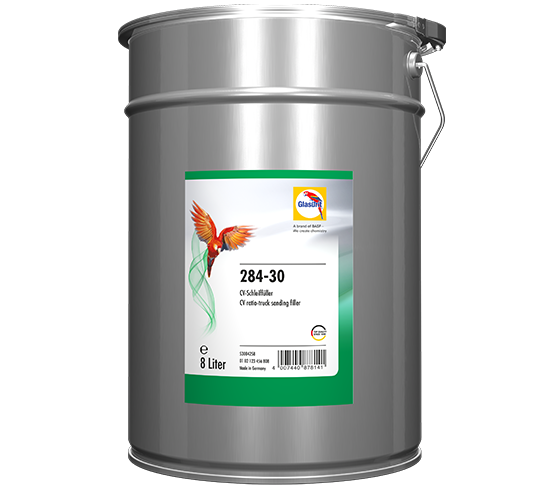 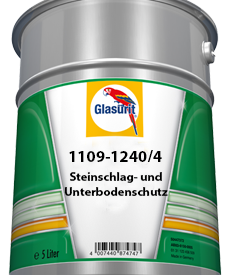 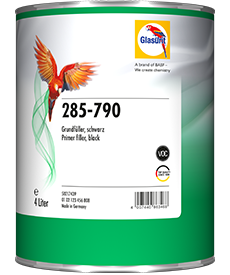 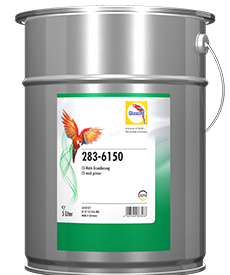 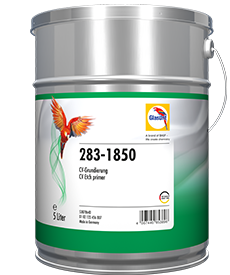 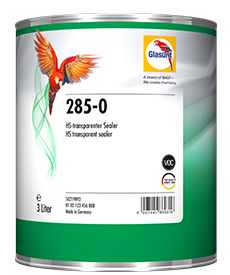 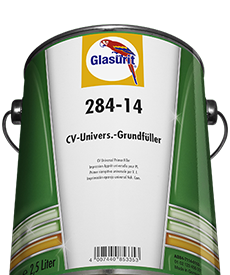 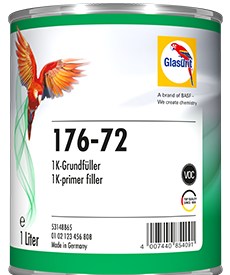 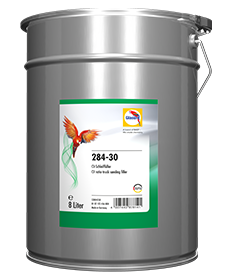 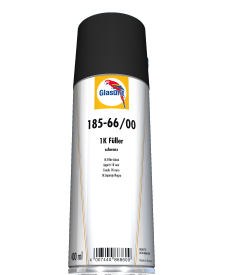 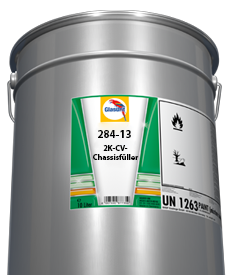 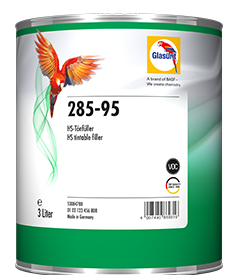 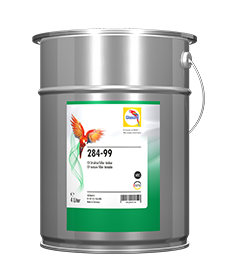 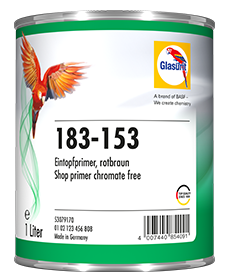 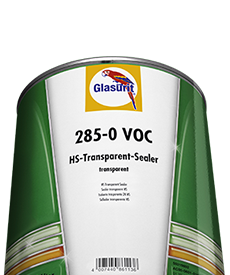 Whenever the painting results have to meet the highest standards, Glasurit 284-30 CV RATIO Truck Sanding filler is indispensable. 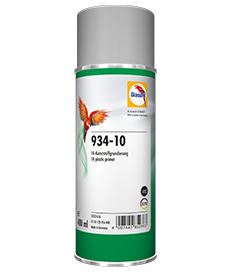 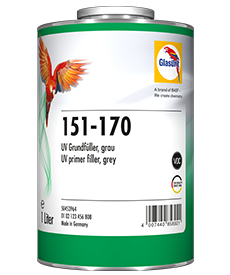 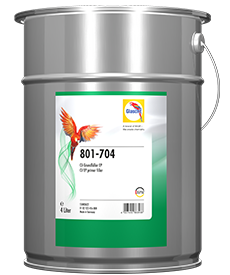 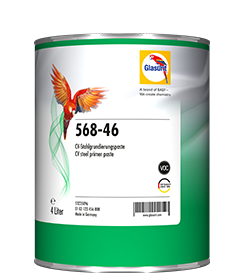 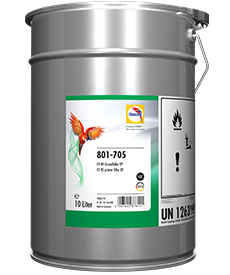 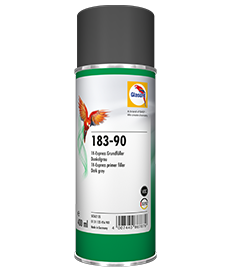 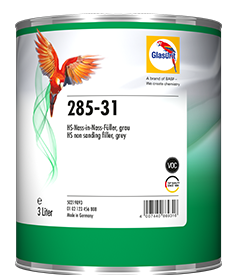 It dries rapidly, is easy to sand, ensures perfect adhesion, and produces a magnificent finish – to put it briefly: it is the filler for perfectionists. 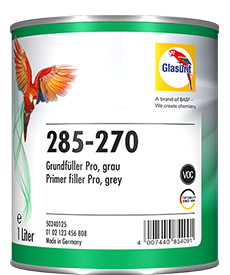 Excellent sandability is its hallmark, for 284-30 can be sanded rapidly and excellently after only a brief drying period. 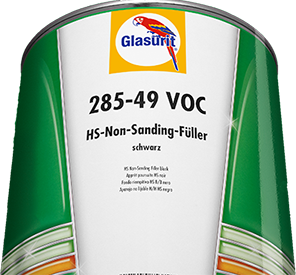 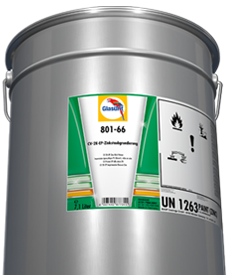 The upshot of it all is that this sanding filler lays the groundwork for a brilliant finish based on the three-layer system. 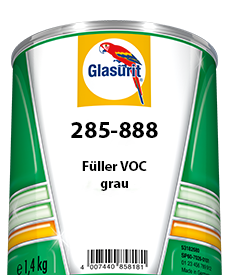 It is used wherever perfection is the order of the day: on buses, fire-fighting vehicles, and drivers’ cabs. 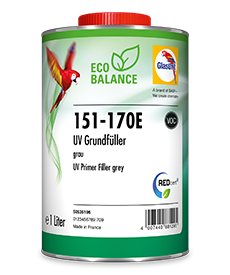 And to top it all, it is highly-efficient: it cuts down drying times, reduces sanding times, and consequently even economises on sanding paper. 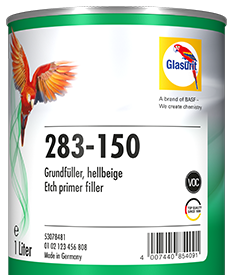 The excellent grinding behavior is its "trademark", because even after a short drying process, 284-30 can be sanded quickly and very well. For example, the sanding filler provides the basis for a brilliant varnishing result in the three-layer process. 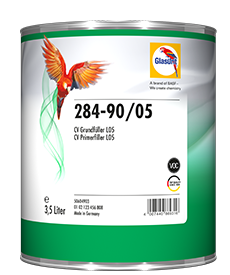 It is used wherever perfection is required: on buses, fire engines and driver's cabs. And it is rational: it saves drying time, shortens grinding times, and also saves abrasive paper.